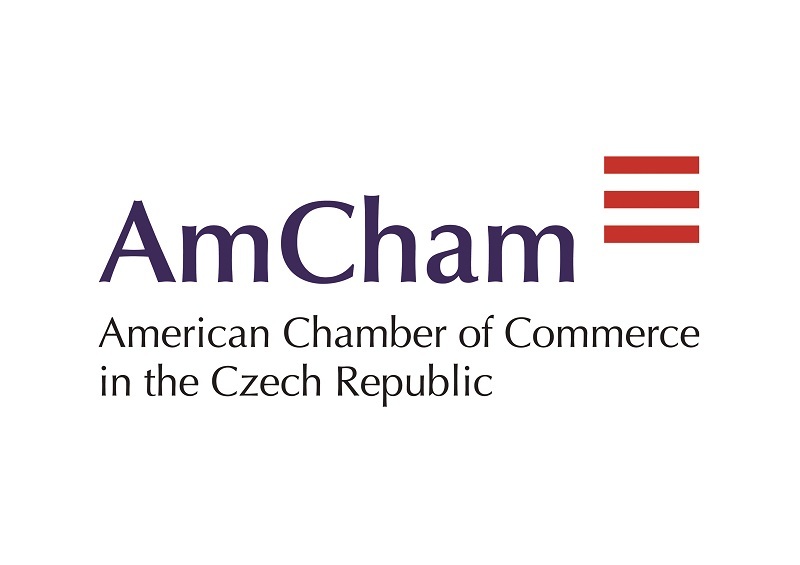 On November 22, the American Chamber of Commerce held a roundtable with Vitezslav Kapoun from General Financial Directorate on current implementation of BEPS and transfer pricing. The Base Erosion and Profit Shifting (BEPS) Action Plan was adopted by the OECD and G20 countries in 2013. Recommendations of the Czech National Bank The continuing increase in the number of bank loans provided in the Czech Republic has drawn the attention of the Czech National Bank (CNB), the regulatory body obliged to maintain and support financial stability. The CNB has therefore published a number of recommended industry guidelines regarding mortgage lending conditions. In particular, lending limits have been suggested relating to loan-to-value ratios (LTV); debt-to-income ratios (DTI); and debt service-to-income ratios (DSTI). In the opinion of the CNB, these limits need to be observed in order to minimise risks connected with the growing economic market. In 2015, CNB issued its first recommendation on managing the risks associated with providing retail secured residential property loans. This was aimed at preventing risks associated with the residential property market by setting LTV limits. In 2016 and 2017, the CNB continued to tighten LTV limits; DTI and DSTI levels were also introduced. We write to support the Czech government’s cautious approach to the proposed Digital Services Tax, a Council Directive COM/2018/0147 final - 2018/072 (CNS). IMF: International Corporate Tax Avoidance: A Review of the Channels, Magnitudes, and Blind Spots: A 1 percentage point larger tax rate differential reduces reported pre-tax profits of an affiliate by 1 percent. According to a recent IMF working paper on tax avoidance, called International Corporate Tax Avoidance: A Review of the Channels, Magnitudes, and Blind Spots, a 1 percentage point larger tax rate differential reduces reported pre-tax profits of an affiliate by 1 percent. The authors believe that this estimate is larger than the consensus so far and the semi-elasticity has increased over time; a value of around 1.5 applies to the most recent years.